For the past seven years Folksville USA and “America the Beautiful & BagReadyJobs” has been trying to convince the mayors of Arizona across the nation that the image and economy of their communities and America would be enhanced if they would take the following steps, and say “Thank you to those that pick up highway litter”. To encourage your community residents, businesses, youth groups, etc. to participate in four annual and equally spaced and repeating litter recovery events on the third Saturday of February, May, August and November. This effort could result in attracting visitors and participants to see what happens when communities and residents work together on a common goal. 2. To invite all of your city, county, and state Adopt-A-Highway groups to your town-city council meetings at the end of each year and individually recognize each of these groups by providing them with a certificate for their individual group efforts based on the frequency of their litter recovery efforts that year (Gold 4X, Silver 3X, Bronze 2X and Lead 1X). 3. To encourage your community businesses to support local youth groups by using the “America the Beautiful & BagReadyJobs” opportunity to earn their funding or perform a community service requirement. Your youth groups will work directly with the local Adopt-A-Highway groups and under its direct supervision to earn their funding or perform their community service by picking up highway litter. In Northern Arizona, the Cottonwood Boys & Girls Club, Cottonwood LDS Boy Scout Troop, American Heritage Academy, Verde Valley School and Sedona AZ Footy Soccer have participated in this program! Two of these groups have earned approximately $2,000 per year by picking up litter four times per year and the funding was provided by a local resort. 4. To encourage the members of your town councils to either participate in one or all of the scheduled Adopt-A-Highway events and/or adopt one of the one-mile Adopt-A-highway sections. America’s mayors, will you lead from the front? 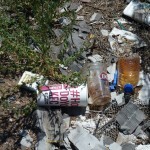 Arizona Verde Valley highway litter – what does your town, city and state highways reveal about its quality of life? America’s mayors, there is great value in saying “thank you” to each and every Adopt-A-Highway group in your community via newspapers and at your council meetings. Recognize all they do to make your community more appealing to your residents, visitors, and new businesses forming an opinion of your community as they travel the highways that pass through your community. If you have a complaint and a solution that involves your participation, then I’m sure these folks would like to hear from you. Some of the Yavapai County mayors with common threads consisting of economic development involving existing and new businesses, tourism, residents and home sales just to mention a few. 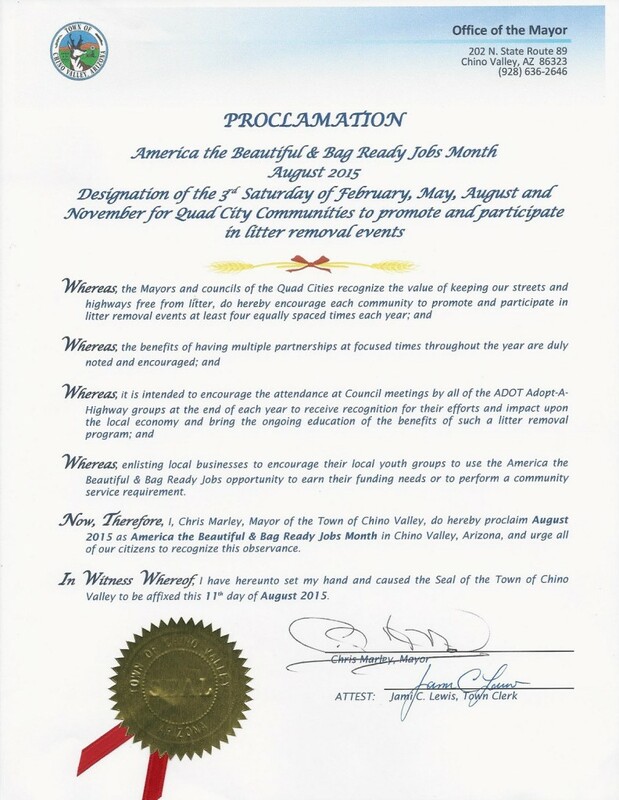 The mayors with (**) by their names have issued proclamations to participate and recognize the ADOT Adopt-A-Highway groups in their community once per year for their contribution to improving the image and economy of their respective communities. PS Proof that the opportunity for our youth is spreading nationwide. Most recently “America the Beautiful & BagReadyJobs” empowering our nation’s youth was published in the Highlands Newspaper, Highlands, NC. 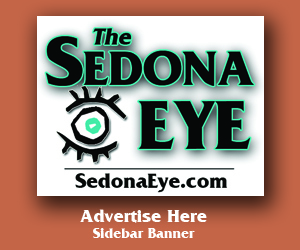 Newspaper Stories: SedonaEyE.com – Sedona AZ, Camp Verde Bugle – Camp Verde AZ, Verde Independent – Cottonwood AZ, Prescott Valley Tribune – Prescott Valley AZ, Prescott Daily Courier – Prescott AZ, Pop Rocket Press – Prescott AZ, Red Rock News – Sedona AZ, Cottonwood Journal Extra – Cottonwood AZ, Ravalli Republic-Hamilton MT, The Recorder Herald – Salmon ID, The Current – Riggins ID, The Fruita Times – Fruita CO, Sedona Today – Sedona AZ, SedonaBest.com – Sedona AZ, Four Corners Free Press – Montezuma County CO, The Times Independent – Moab UT, Tigard Times, Tigard OR, White Mountain Independent-Show Low AZ, El Latino Newspaper-Cottonwood AZ, Mogollon Rim News – Heber AZ, Arizona Pride – AZ, Sedona.biz – Sedona AZ, Sedona Times – Sedona AZ, The Cornville Chronicle – Cornville AZ, The Camp Verde Journal – Camp Verde AZ, Arizona Republic-Phoenix AZ, In & Out Magazine – Anthem AZ, Dragoon Newsletter – Westerville OH, The Golden Eagle, Cottonwood Boys & Girls Club Newsletter – Cottonwood AZ, Sun Advocate – Price UT, White Mountain Independent – Show Low AZ. Radio Shows: Dr. Terry Lovell Show – KYCA 1490 – Prescott AZ, Don Smith – The Don Smith Show – Florida, Terriq Q. Sayer – Albuquerque NM, KSRA AM 960 – Salmon ID, Yavapai Broadcasting – Cottonwood AZ. 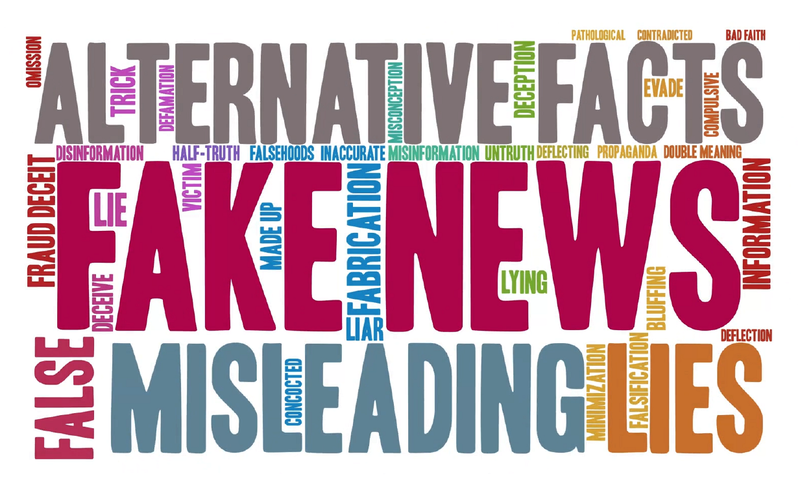 Television Stories: FOX 9 Meridian-Boise ID, KJCT Channel 8 Grand Junction CO, Rod Haberer – Fox 10 – Phoenix AZ, David Majure & Ted Simons – Horizon PBS 8, Tonya Mock-AZTV Cable 13 – Prescott AZ, KBOI2 – Boise ID, Alex Monsen & Chris Piner – Strata Networks Vtv Channel 6 – Vernal UT. If any of the media organizations noted have stories to report resulting from the “America the Beautiful & BagReadyJobs” opportunity please send them to FolksvilleUSA@gmail.com, Folksville USA, PO Box 1138, Cornville AZ 86325 or call (928) 202-1186 so we may share your stories. I have known MR Gary Chamberlain ( founder of Folksville USA ) for many years & always admired Gary, the anti litter clean up warriors & sponsors as they are America’s environmental hero stewards ! It is absolutely mind boggling & even shamefully disgusting that Mr Chamberlain feels a need to write an article requesting that the Paid Elected Mayors should recognized the efforts of Americas Environmental Stewards trying hard to have America clean & beautiful litter free….! Mr Chamberlain and all the litter clean up crew members ( from the young children to the elderly litter clean up veterans many years ago declared war on the litterbugs & litter as Country Serving Patriots and those who stand by & watch silently are truly no better then cowards, one could even go as far as traitors ! 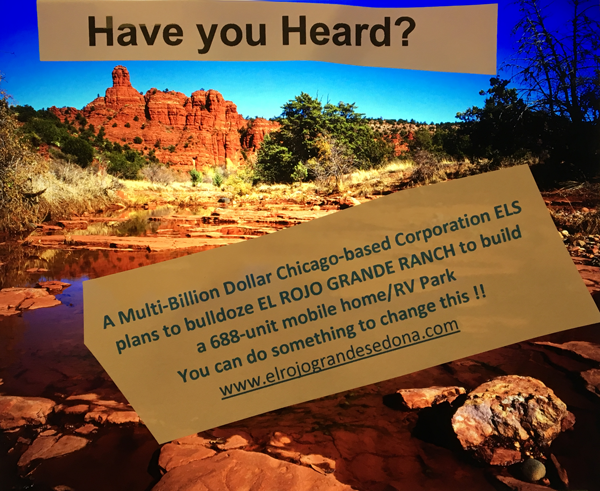 I will send the press releases to the SedonaEyE.com. It’s great to know you haven’t abandoned your mission. Others appreciate it even though it wasn’t recognized in Sedona. Should Arizona Political Leaders and Candidates Weigh-in? Since the “America the Beautiful & BagReadyJobs” effort is, has been and will continue to receive national attention, wouldn’t this topic be a great debate topic for Arizona’s political office holders and candidates? The “America the Beautiful & BagReadyJobs” effort was born in Arizona and has received recognition from Democrats and Republicans, why don’t the candidates use “Cleaning up Arizona” as a campaign message? We will all win! Engaged anti-litter groups and those that support them understand the importance of the image and economy of their community as it relates to litter, do our political leaders and candidates understand this principle? Anti-litter “Economic Development” is something we can all participate in at some level. Should political leads, Presidential Candidates, weigh in on litter ? Well, I guess that would depend on how much they all love America ? I mean how important is it that America is clean, healthy, proud & productive? What does litter suggest when you see it peppered across the Countries Interstates as though an alien supersized spaceship sprinkled America in trash each night while we were all asleep ? Litter in mass as it often is (suggests we are all lazy & non caring – myself personally I want to feel in my heart that we care)! Cheers to Mr Chamberlain and all the people who give a damn, politicians.